Surrounded by natural beauty, Oak Meadow Apartments is the modern retreat you’ve been searching for. 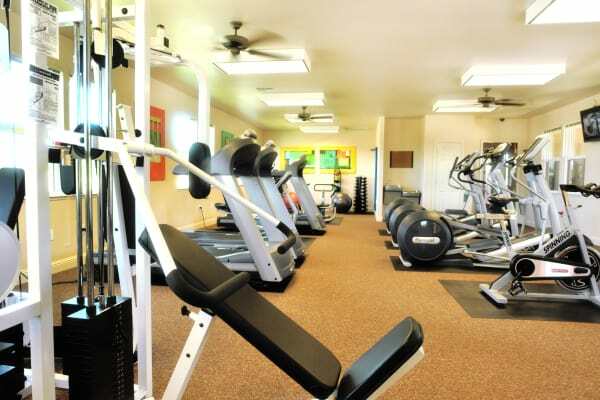 Our two and three bedroom apartments in Chico, CA, are tucked near some of Chico’s most popular recreation areas. It’s easy to hop on your bike and go, but if you feel like staying in, we offer plenty of ways to make the most of your free time. Lounge by the sparkling swimming pool in the warm California sunshine. Grab a friend and hit the basketball court for some fun and exercise. Train up for hiking and biking season at the onsite fitness center. 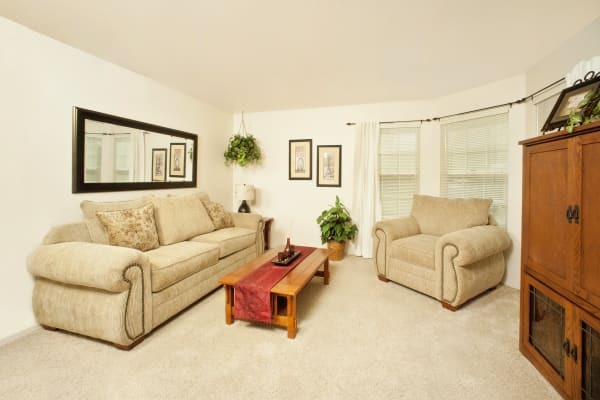 At Oak Meadow Apartments, we’ve equipped each apartment with everything you need to live well. An in-home washer and dryer will make it easy to wash your activewear before your next outing. Whip up your favorite recipes in your fully equipped contemporary kitchen, and then sit back and enjoy your meal in the adjoining dining space. When it’s time to clean up, you’ll appreciate the convenience of a dishwasher to share some of the work with you. We’d love to show you all of our wonderful features and amenities in person. Contact us today to schedule your tour of Oak Meadow Apartments.